Our 2010 edition of the best articles which have been featured on Creative Nerds through out 2010. 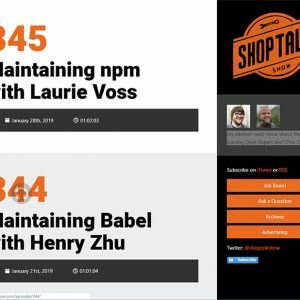 A collection of good articles which may not of got the most traffic but where just considered by us as a good post worth checking out. Let us know which is your favourite blog post on Creative Nerds you’ve read in 210. A lot of people believe that freelance designing is a life of luxury with late starts and early finishes while drinking several cups of coffee in between, If you really believe this is the life style of freelancer then you’re about to be enlightened. This article is several essential tips which can help you to grow as designer and overall just become a better all round designer. 8 logo design mistakes which as a professional logo designer you should not be making as well, as a useful check list for aspects of which a good logo design should consist of. A great clean icon set perfect to be used within minimalism web design projects or any other type of minimalism design project, because of the simple fact that it has been well designed and simplicity of the icon set is next to perfect. 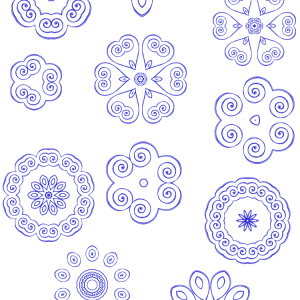 This is a high quality brush, which can be used to add a realistic milk affect to your designs this is unique Photoshop brush and there is not many brushes of this quality and type available on the internet so enjoy the set. Today’s blog post we have decided to do a massive collection of 99 icon sets which can each be used within commercial design projects. This compilation was put together simply because of the lack of free icon sets which are available to be used in commercial design projects, what’s the point creating an icon set if its not free to use ? This is Creative Nerds outlook upon the best Photoshop design tutorials which where created in 2010. 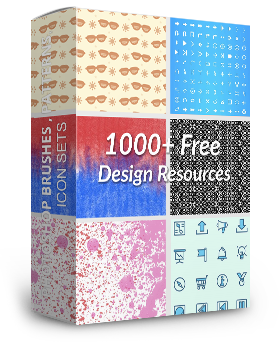 A great source to high quality design tutorials for newbie’s or experts to skills and tips form fresh design tutorials which will enhance your Photoshop knowledge. Something which is ever so popular is Photoshop brushes. 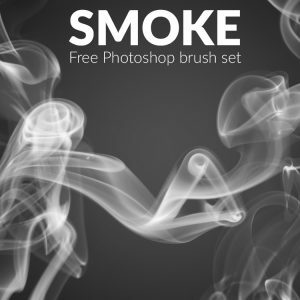 Photoshop smoke brushes are widely used by a lot Photoshop designers. 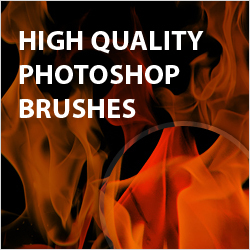 This is a quick tip which is super easy to follow which shows you how you can create a Photoshop brush in less than a couple of minuet. A large collection of only the best top quality 100 design tutorials which will teach you how to use Photoshop in order to manipulate photography, this large reference point showcases every aspect which is essential for creating good photo manipulation with each tutorial having an awesome outcome. An amazing inspirational post which features over 100 print based creative advertisement designs for you to enjoy, which will get your creativity flowing. This is a great creative inspirational blog post which showcases realistic vector illustration which portray a realistic photo portrait. This is a great post and it amazing to see how close vector illustrators can get to a photography. The evolution of the world cup logo from 1930 to 2010. Its pretty much football fever all around the world so over on Creative Nerds we decided to take a look back from 1930 to 2010 at some historic world cup football logos to see how over time the world cup changed and evolved over time. This is a great list of design articles. Thanks for the nice list!